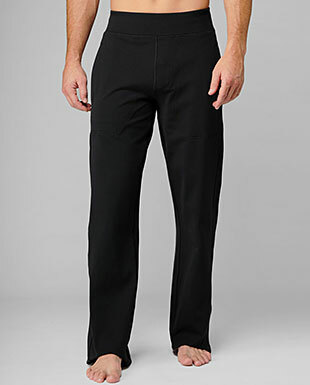 My husband and I initially went to LuLuLemon looking for pants for me, but we walked out with pants for HIM! He loves these pants and gets a lot of use out of them this time of year. And if you buy them in-store, they'll hem them for you, free of charge. He claims they're extremely comfy and have become a staple in his winter wardrobe. A great gift for the athletic guy in your life. This cologne is described as "wood and spice, freshness and sensuality"...what more could you want? It's not over-powering at all (like a lot of men's colognes are). It's light, yet still masculine. 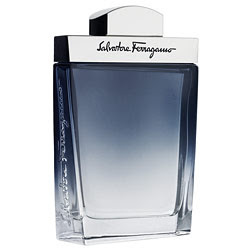 Even if your guy is not a big cologne fan, I bet he'll like this one! 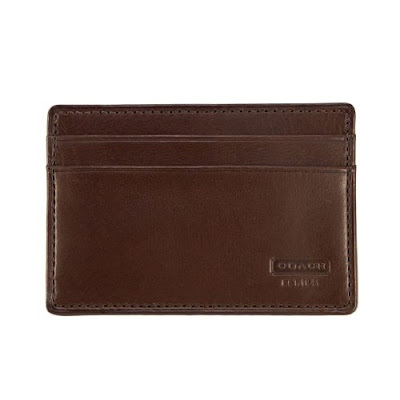 Similar to when a woman puts her necessities into a small evening clutch when she goes out, a man may want a smaller, less bulky option to carry around in his pocket. This Coach card case is a great option--it allows for an ID, credit card, and cash--and it eliminates that pesky "too much junk in the trunk" insecurity as well! A clean shave is always a pleasant surprise and I really do think that shaving is an "art" of sorts...I know I appreciate a clean shave on the receiving end. 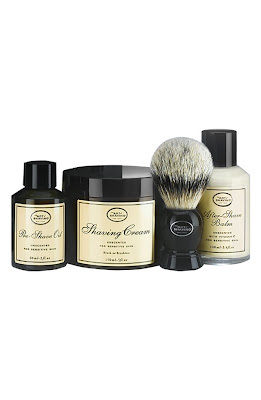 This kit comes in a couple different scents too: unscented, sandalwood, lavender, and lemon! 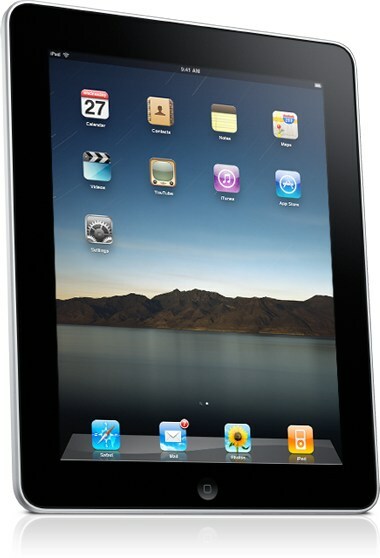 I would be amiss if I did not mention the iPad as a suggestion for a great "guy" Valentine's Day gift. 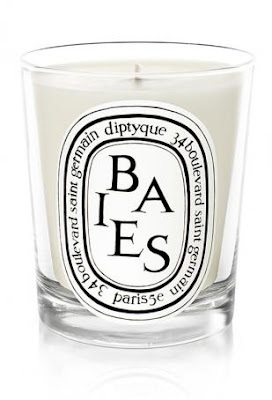 He would certainly never look at Vday the same again and it's a great gift for us gals too! See...everyone wins! And because I can't help myself, here are some fabulous gifts that every women would love to receive this Valentine's Day. I'm sorry, but how CUTE is this bottle?? 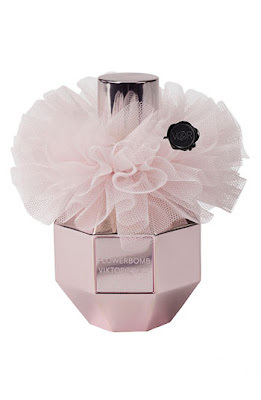 And the scent is absolute perfection...feminine and floral. Hints of roses and blackcurrent...divine, and sure to set a great ambiance! 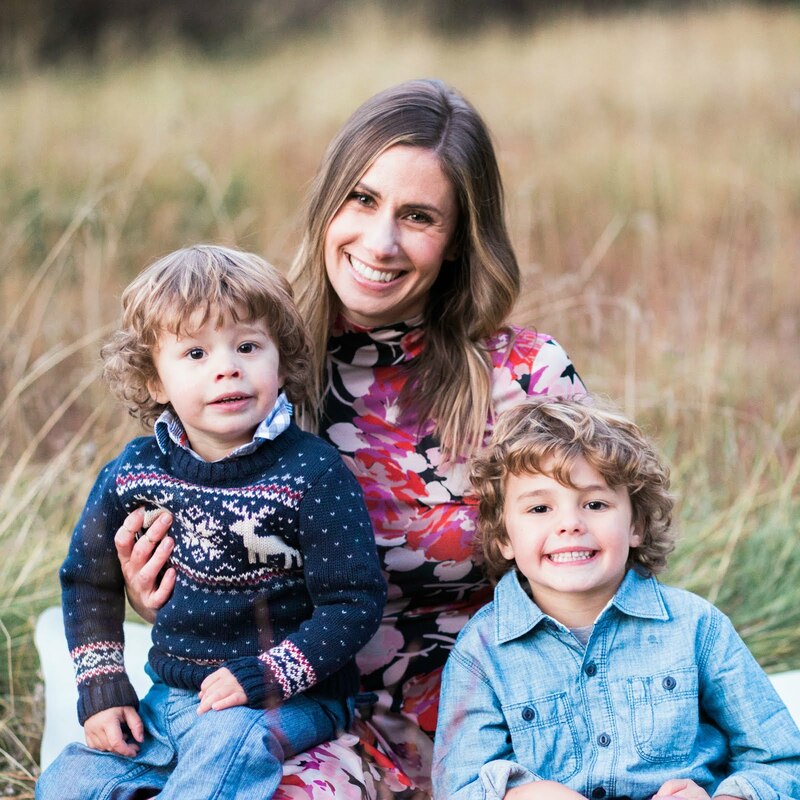 I saw these gorgeous Tory Burch flats on Erinn's lovely blog here and thought they were sooo purdy! Maybe not the most romantic gift (the red color is more "Valentinesie") but they will stand the test of time (just like your relationship with Mr. Valentine). 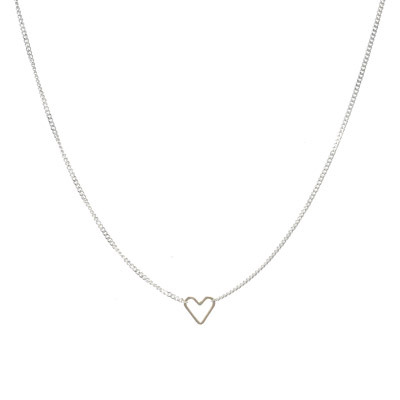 I absolutely L.O.V.E this teenie-tiny heart necklace. The chain is silver and the heart is gold so it can literally be worn with anything and everything! I layer this necklace with longer necklaces or wear alone. It's such a sweet necklace and something that will become a staple in your jewelry box. It wouldn't be Valentine's Day without a cute lingerie set! I saw this one in the latest InStyle magazine and thought it was sweet and demure! I hope this helps! It's hard to believe Valentine's Day is right around the corner! Great list. The LuLu pants are fabulous. And the Brulee set is gorgeous. 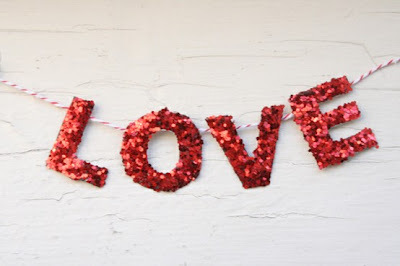 Happy Valentine's Day!!! I love your picks Natasha! I would love anything you featured! My boyfriend and I celebrate our anniversary on Valentines, because we actually did meet on that day. So this time of year is always special and exciting! Lauren-LOVE that necklace...it's definitely a must have! Courtney-Thanks and Happy Valentine's Day to you too! 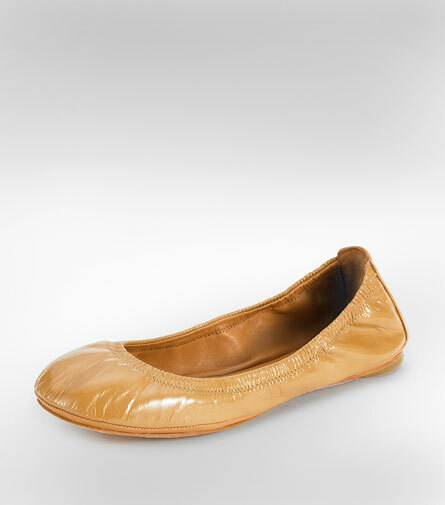 I have the Eddie flats and LOVE them! Great picks!!!! love love! need those flats, maybe i'll indirectly direct husband to your page ;) What a fun blog you have! I love it, and am excited to start catching up on all your posts!